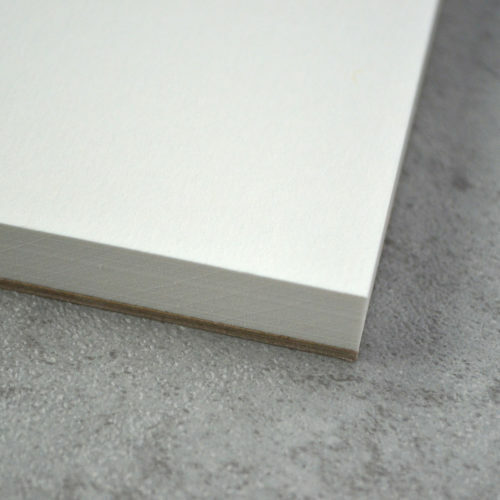 Heavyweight recycled Co-Mo sketch is a hard sheet with a light toothy surface. 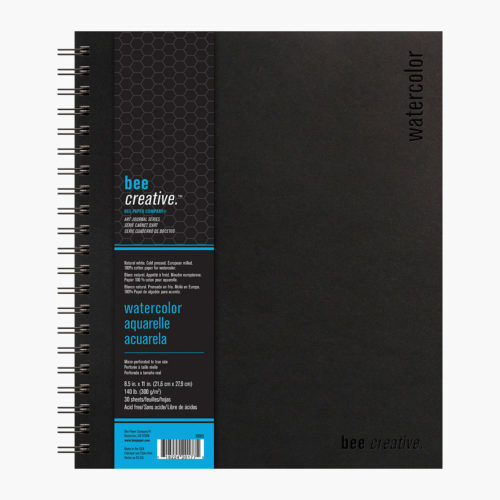 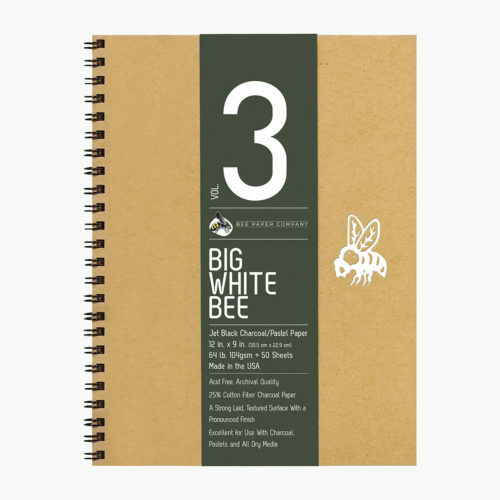 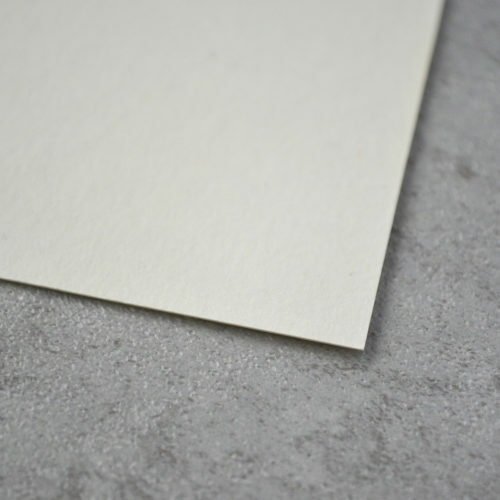 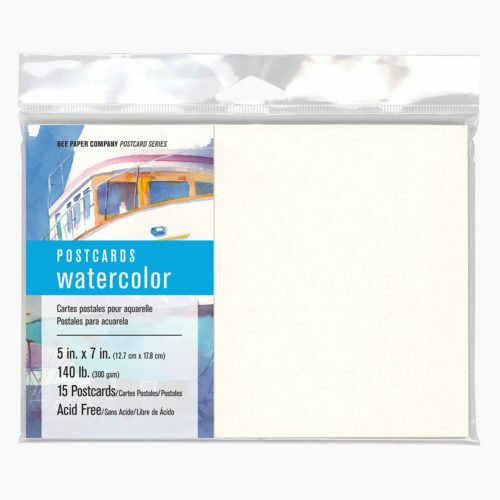 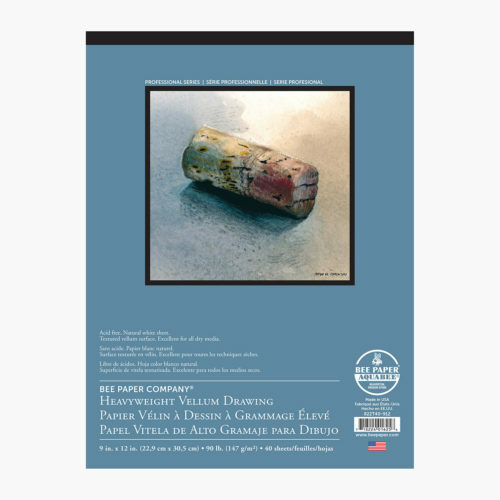 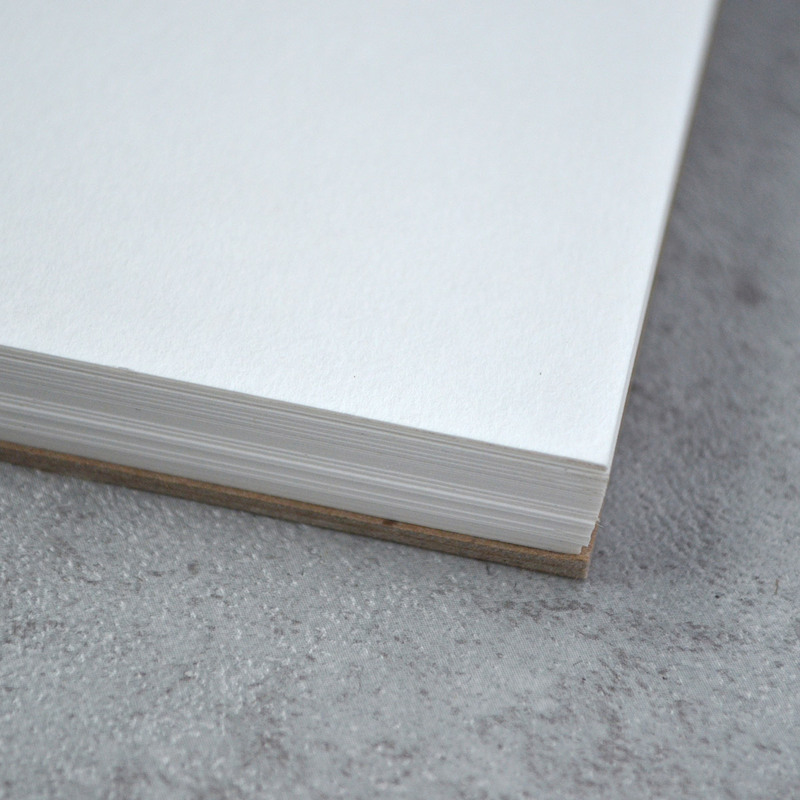 Paper is durable enough to accept light use of wet media and remains one of our top sellers for all dry media use. 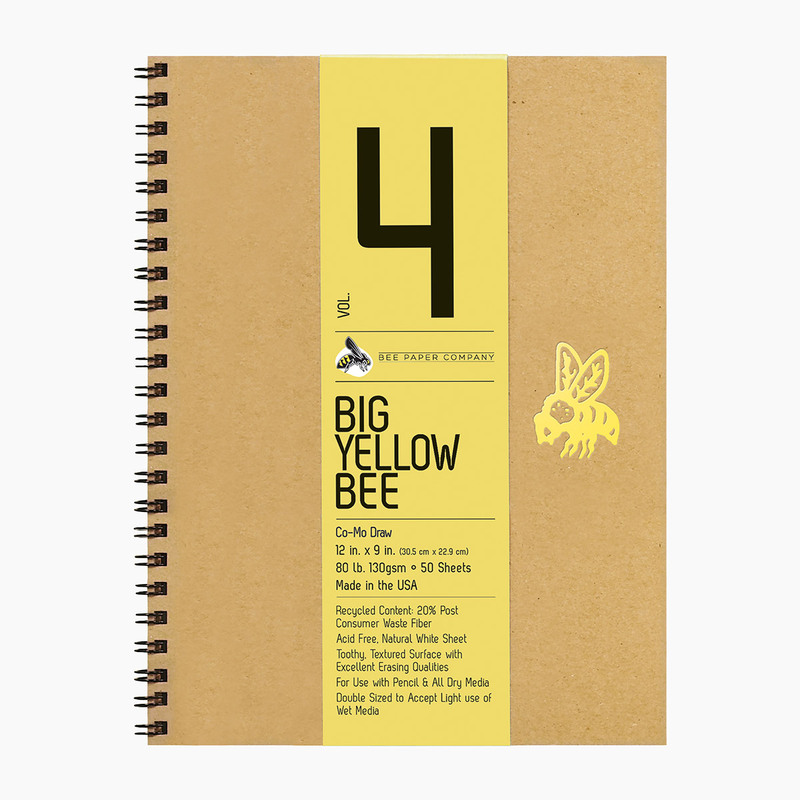 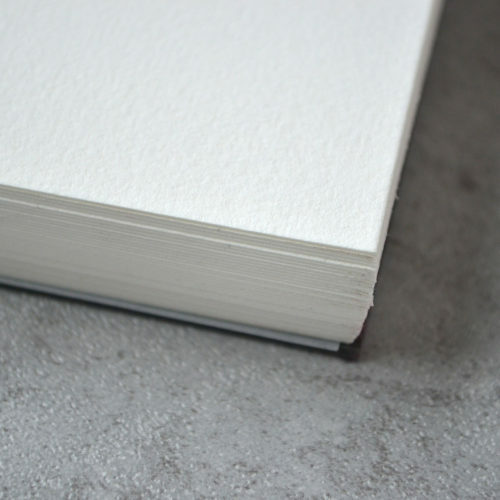 Journal Qualities: Double wire binding creates a flat surface, allowing the art to flow across the page. 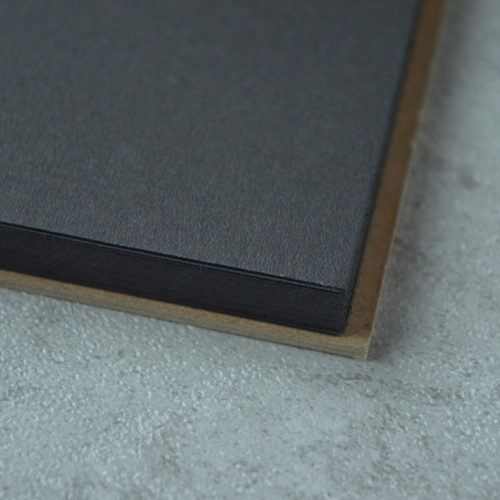 100% recycled heavyweight cover can be personalized however you choose!